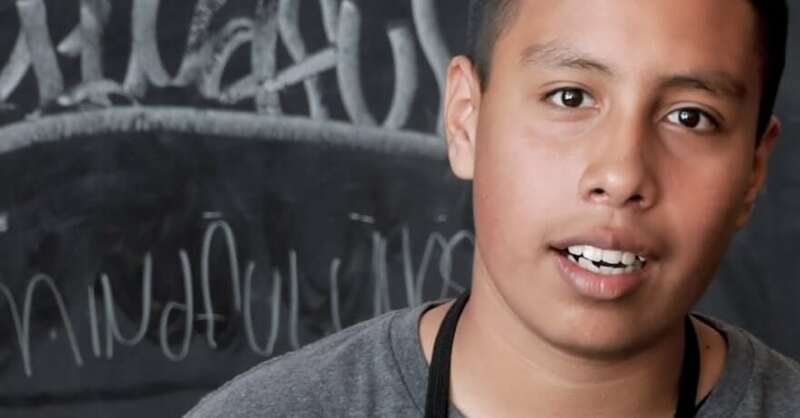 All the mindfulness research in the world doesn’t touch the power of student voices. 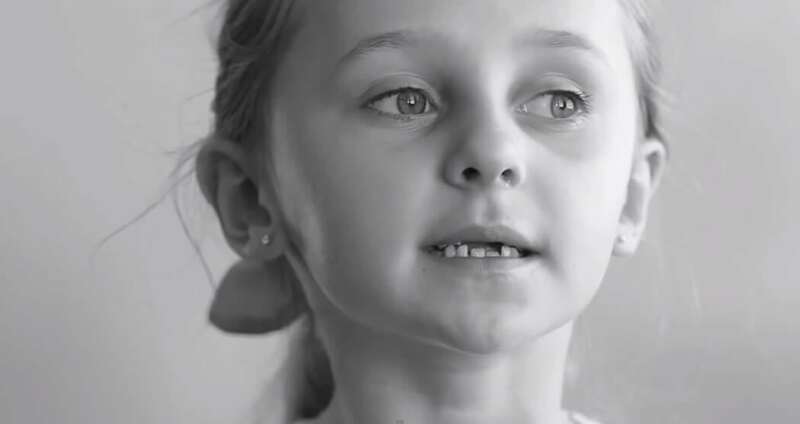 Watch and listen to these young students in this 4-minute film from Julie Bayer, one of our course graduates. You can learn more about the film here. Want a good overview of mindfulness in education to help parents, staff and administrators understand the power of this work? Start with these two short films. Both are free and can be shown at staff meetings and parent nights. Curious administrators can also simply watch a few minutes from their own computers. Airing on PBS, Room to Breathe was the first broadcast documentary on mindfulness in education. 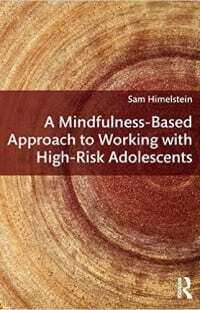 Raw, authentic and human, it is great for showing people what mindfulness training really looks like in a school community dealing with an array of economic, academic and mental health challenges. Healthy Habits of Mind is a 45-minute overview of Mindfulness in Education. 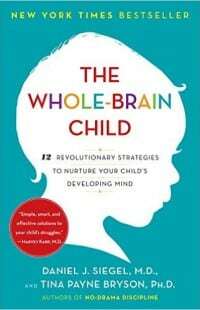 Featuring pioneering neuroscientist Dr. Richard Davidson, it focuses less on classroom implementation than Room to Breathe but has more contextual information on the neurobiology and research underpinning mindfulness. 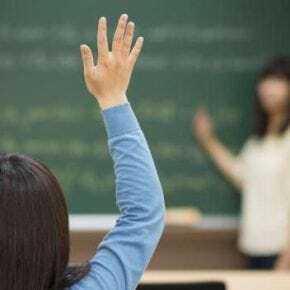 A great overview piece for administrators. Download our Mindful Schools Starter Lesson. This lesson is geared toward introducing mindful bodies and mindful listening to K-5 elementary school students. 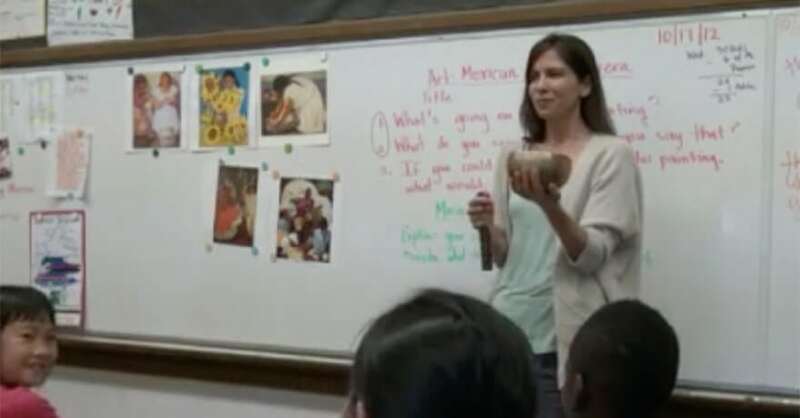 Below are video examples of this lesson being introduced to 1st and 4th grade classrooms in Oakland Unified School District. 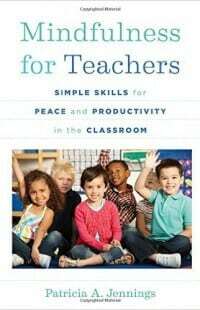 If your students respond positively to this lesson, you might explore our fuller training course, Mindful Educator Essentials, to access the full K-5 and adolescent curricula and to learn neuroscience, classroom facilitation skills, and strategies to present mindfulness to stakeholders. Mindful Schools community members frequently request examples of how we explain mindfulness to parents, administrators and other educators. 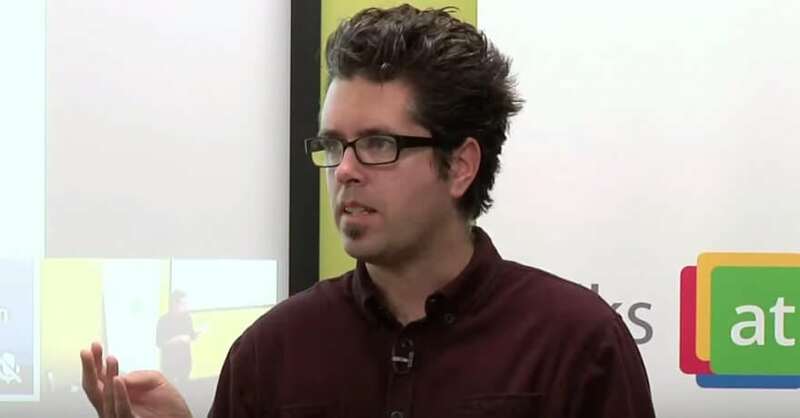 Here are a few presentations and interviews from our archives. 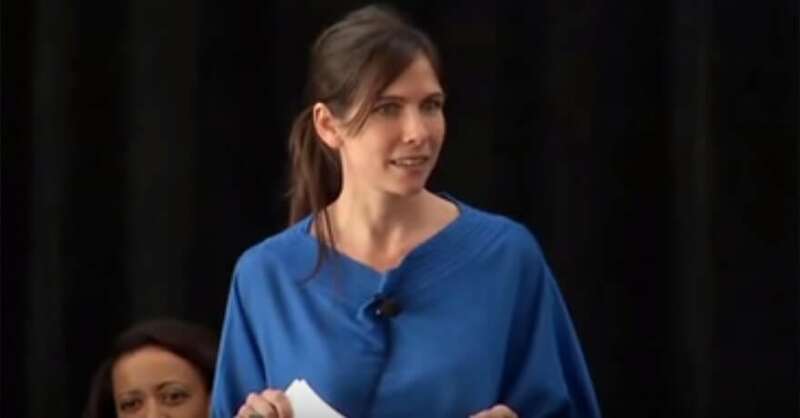 Co-Founder Megan Cowan speaking at the Practicing Mindfulness & Compassion Conference about how mindfulness programs make schools more compassionate places. Co-hosted by our partners at The Greater Good Science Center and Mindful magazine. Co-founder Megan Cowan speaking to a large PTA audience. 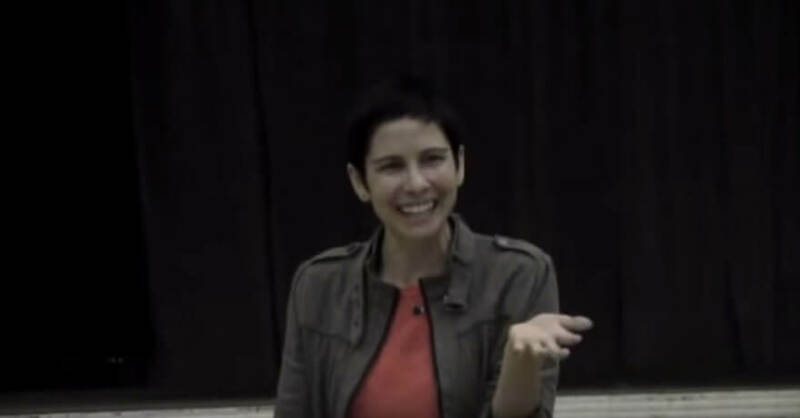 An excellent example of a presentation that explains what school-based mindfulness programs are to parents. The body scan is a simple, structured way of bringing consciousness to different parts of body. 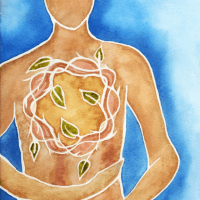 The body scan can be very useful as a grounding mechanism when facing strong emotions, or if you’re having trouble stabilizing awareness on the breath or body. 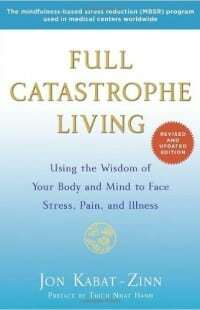 A classic of modern mindfulness & a comprehensive overview of stress management. 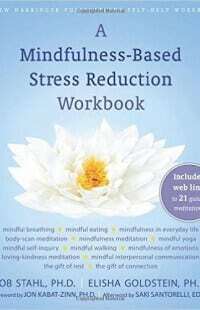 Great for people who have some mindfulness experience and are looking for practice aids. 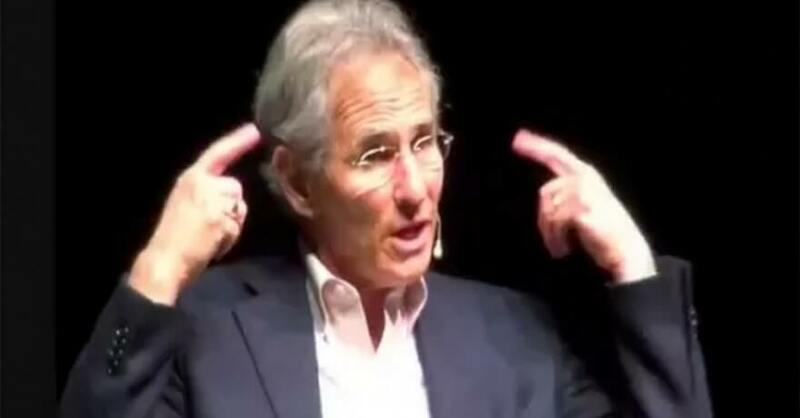 Discusses mindfulness in the context of positive psychology with friendly neuroscience. 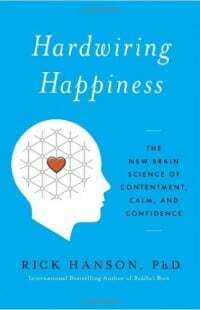 A thorough survey of the latest mindfulness research told in a captivating story by two of the field’s founders. 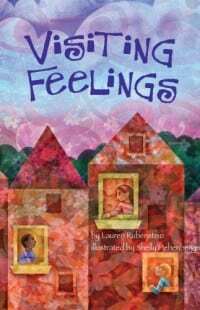 This important book provides essential frameworks and tools on bringing a trauma-sensitive lens to sharing mindfulness practices with kids or adults. A practical, step-by-step guide to more meaningful conversations that integrates mindfulness practice and Nonviolent Communication. If you’re a classroom teacher trying to get oriented to mindfulness, read this first. 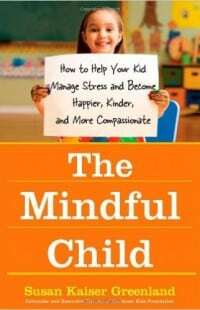 Puts mindfulness in the broader context of social and emotional learning and resilience. The book to read if you are working with adolescents with trauma. One of the first mindfulness & youth books written and still a classic. Lots of tips and fun exercises here plus digestible neurobiology. Great book to read with teenagers. 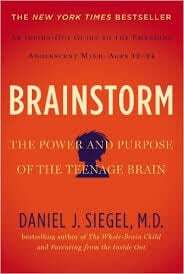 Understand and work with the biological changes of the teen years. 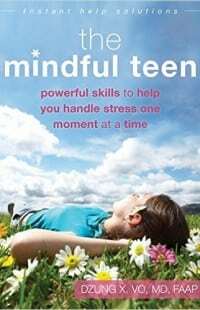 Primer for teens on working with stress, anxiety and the ups and downs of life through practice. 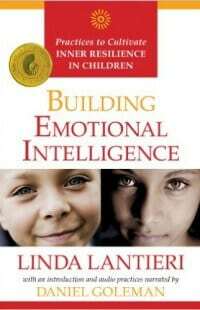 Good book on teaching children to have a sensory relationship with their emotions. Focused on heartfulness. 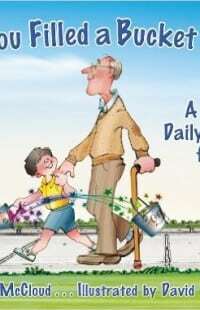 Encourages children to see how very easy it is to express kindness, appreciation, and love.